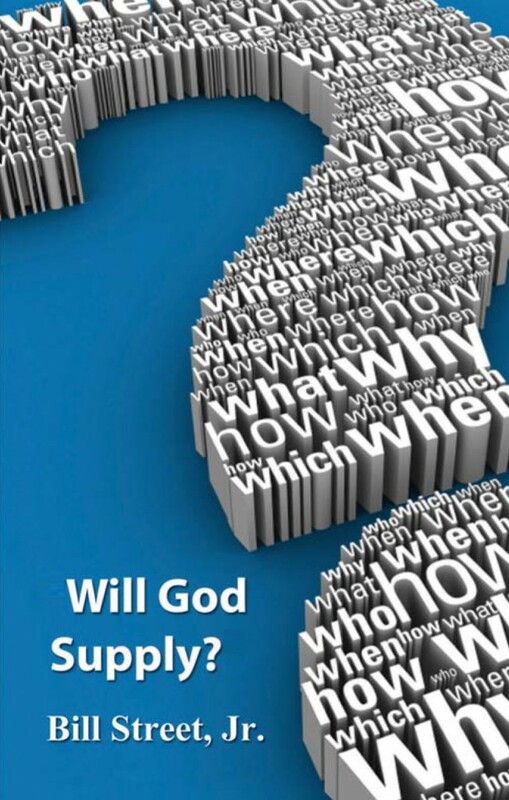 Have you ever questioned God about your supply? This book is a must read if you have ever doubted God about your provision. The truth is, God is a faithful father, HE IS SUPPLY ORIENTED! This teaching will help you tap into how to receive God’s supply for your life!